A Modern Retelling of Wuthering Heights…. And what a helluva modern retelling it is! 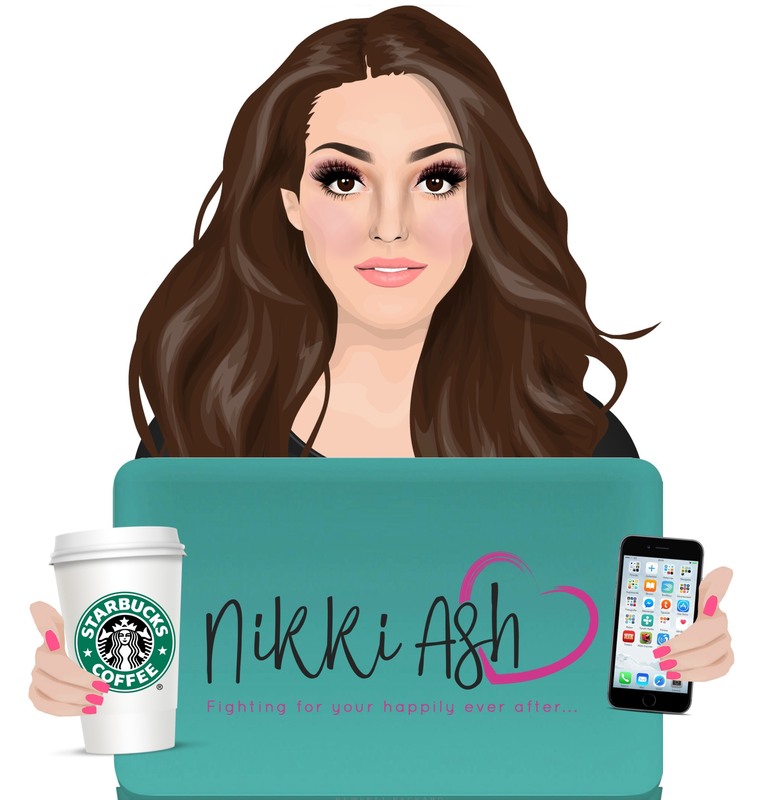 I have been a fan of K. Webster forever and now I am a new fan of Nikki Ash. This is a story about obsessive love, this is a story of true love in all of it’s bliss and destruction. It’s materialism at its most basic definition. Heath is driven by his desire to have everything, he is driven by his desire for Catalina. Catalina is driven by her desire for the finer things in life, she loves Heath but it’s not a tenth of what Heath feels for her. When choices are made and deals are struck you see Heath’s world unravel. Now Heath is driven by revenge, against everything and especially everyone that he feels has wronged him and Catalina. This story is dark, it’s twisted. It’s smexy as hell. It’s also beautiful in the way that it shows what true love about. Through generations and years it shines through. Be it new and shiny love, obsessive and dark love and the love of money. It’s about finding your spot in the world when everything and everyone you thought you knew is smoke and mirrors, fragments of a skewed memories. If you loved Wuthering Heights, you will absolutely obsess over Heath! Thank you ladies for taking classic Bronte, and putting your twist to it.